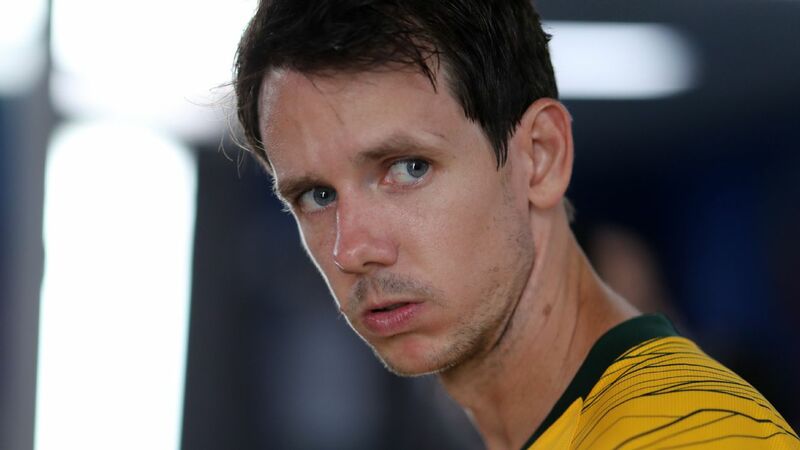 Australia made it through but had to dig deep. 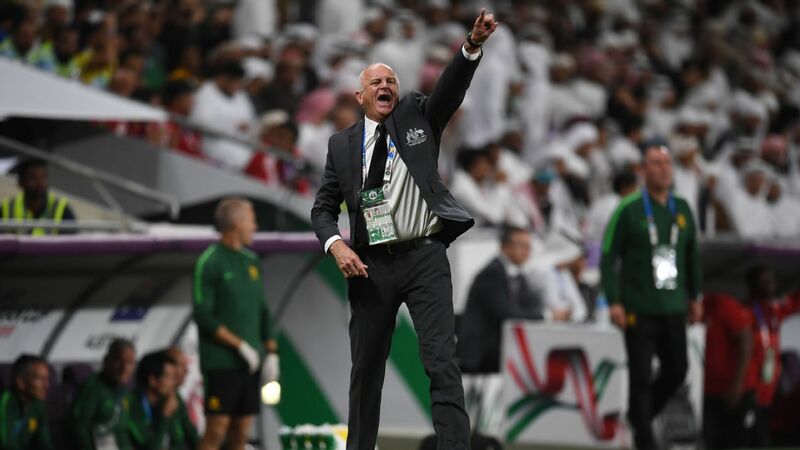 The group stage of the 2019 Asian Cup is over, but there have been plenty of talking points from the competition so far. Here are five things you may have missed. At the end of Australia's opening game defeat to Jordan, the dry desert air was abuzz with talk of an upset. 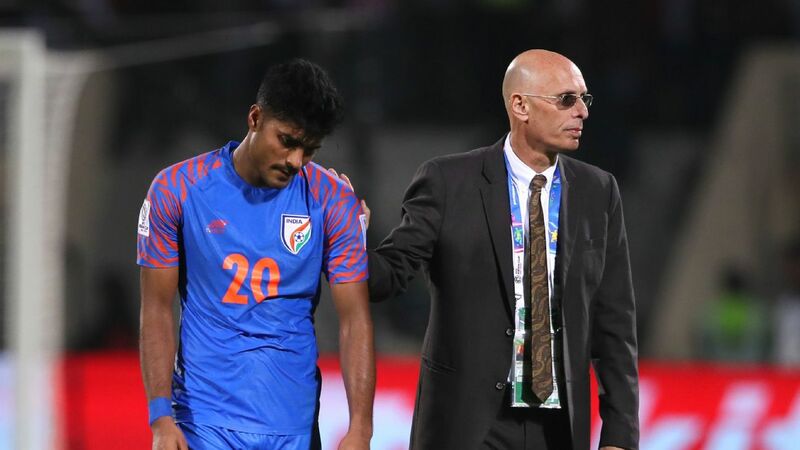 Could the champions, with their injuries and seeming underestimation of their group rivals, be heading for an early exit? 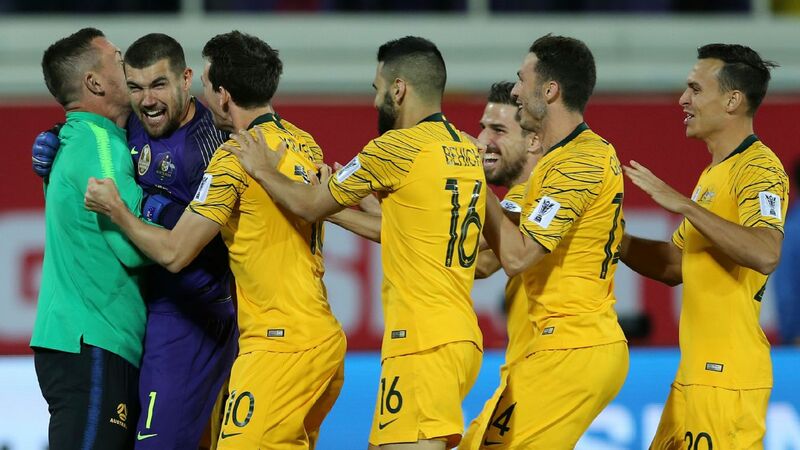 However, when only eight teams out of 24 are eliminated at the group stage, upsets are always going to be unlikely, and the Socceroos bounced back to defeat Palestine and Syria to qualify second in Group B behind Jordan. Elsewhere, Iran hit the ground running, with a 5-0 thrashing of Yemen, but the other leading Asian nations were not quite as sure-footed. 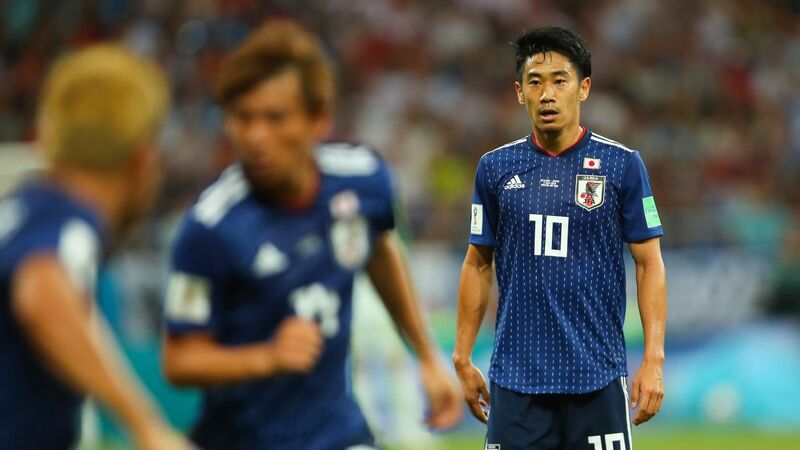 Japan fell behind against Turkmenistan and, after taking control of the game, conceded a late penalty to ensure a nervous last 10 minutes before taking a 3-2 win; South Korea huffed and puffed before beating the Philippines 1-0 in a first-ever game at this level for the Southeast Asians. In the end, there were some scares, but all the giants just about made it through with time to spare. Would VAR have spared Al Somah's blushes? The final game in Group B was a big one: Syria vs. Australia. 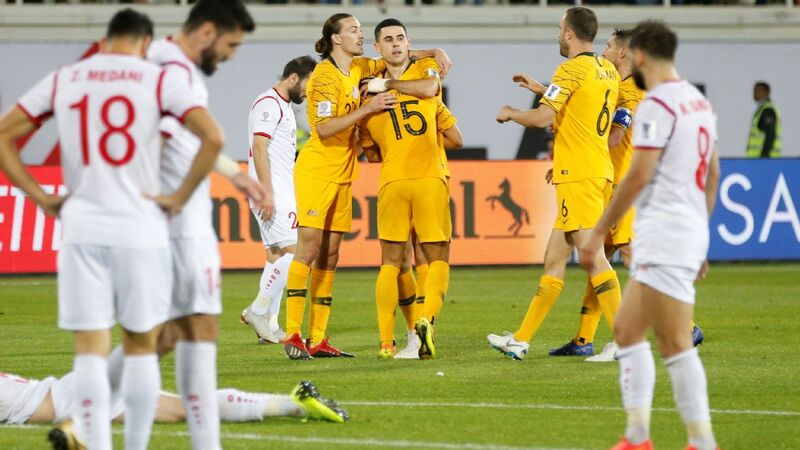 A win for Syria would have put them through and left the Socceroos hoping to progress as a "lucky loser," one of the four third-place finishes. In the second half, all was looking good for the defending champions at 2-1 up, and there was little concern when Syrian striker Omar Al Somah tripped over his own teammate and fell in the area. But then the Mexican referee, here as part of an exchange program with CONCACAF, pointed to the penalty spot. 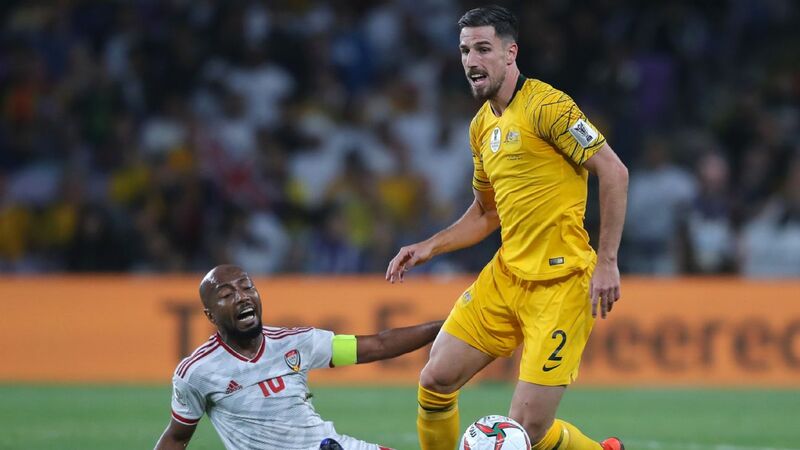 A sheepish Al Somah picked himself up to score from the spot before Australia dug deep to find a winner in the final minute, but the incredibly embarrassing penalty incident went viral and opened the debate again about the standard of refereeing at the tournament. Why didn't they use VAR, you may ask? Well, with a limited number of Asian officials qualified to use it, VAR will only come into play from the quarterfinals onward. 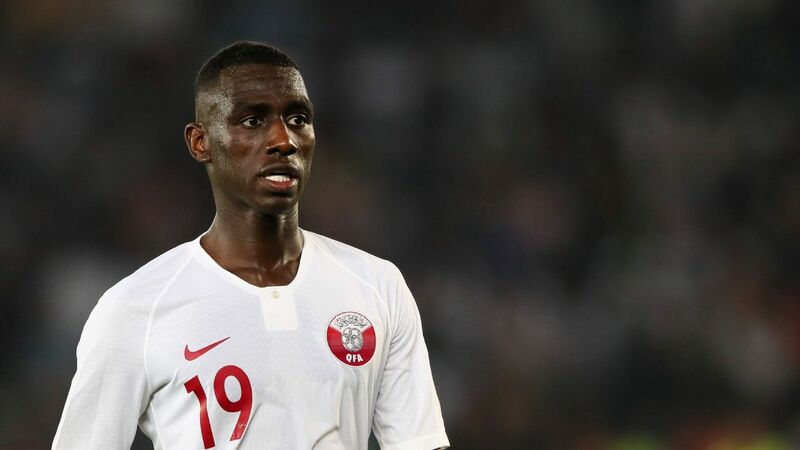 The phantom penalty given to hosts UAE late in the opening game set the standard low; Al Somah's embarrassment raised the bar (or is that lowered it?). Hopefully VAR can improve things during the knockout stages. The conflict in Yemen that started in 2015 has been called the biggest humanitarian crisis in the world by the United Nations and has cost an estimated 80,000 lives, so it's incredible that the country managed to send a team to the Asian Cup at all. Well supported by neutrals in stadiums across the UAE, the Yemen players seemed to enjoy the experience -- even the 5-0 thrashing at the hands of Iran -- but they failed to score a single goal or claim a point as they finished bottom of Group D. The players were not at the same physical level as their opponents but can be proud of their efforts. There were always going to be mixed opinions about expanding this year's competition from 16 to 24 teams, with concerns about the quality of the sides the main sticking point. But the difference in quality once you get outside the elite in Asia is not actually that great. There are more smaller teams involved, but that just means the tournament has been opened up to the whole continent for the first time. And it is not just about the teams that made it because of this year's expansion, but also those who will believe they can next time. The new boys held their own for their most part, too. Yemen struggled, but Kyrgyzstan made it through, and the Philippines were competitive. 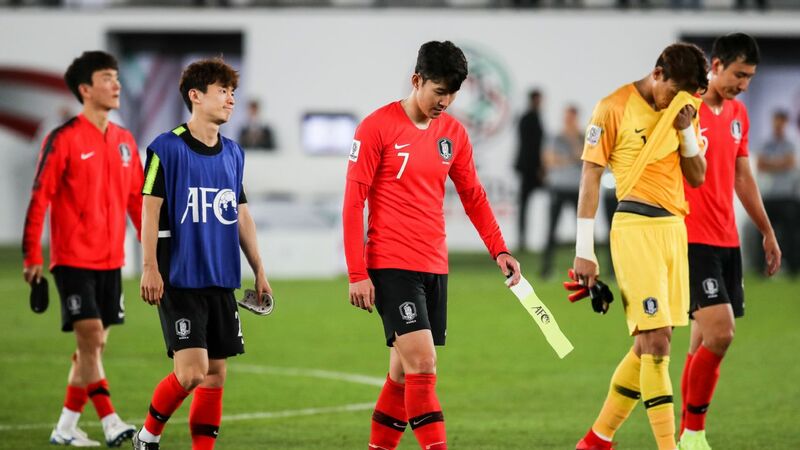 A bigger problem was the format of the draw, which meant that the top two teams played each other in the last group game: By the time Japan met Uzbekistan, Iran met Iraq, South Korea met China and Saudi Arabia met Qatar, they were all through. It would have been more exciting had those meetings come earlier. The Asian Cup needs its big games to mean something. There have been too many empty seats, but the fans who travelled to the United Arab Emirates have made their presence known. The loudest game of the round (measured in decibels) was China vs. Philippines, and a large amount of the support for the Southeast Asian side was female. Meanwhile, Philippines' opening game against South Korea saw them matched by a large number of Korean flight attendants based in Dubai and working for Emirates airline. Elsewhere, the iconic "Icelandic Thunderclap" has entered Asian stadiums. Iranian fans adopted it soon after Euro 2016 and perform it with gusto, but a number of other supporters -- namely from China, India, Lebanon and Thailand -- have been following suit. Qatar have no fans in the UAE, a result of the blockade started by Saudi Arabia, Egypt, Bahrain and the host nation in 2017. There is one, however. 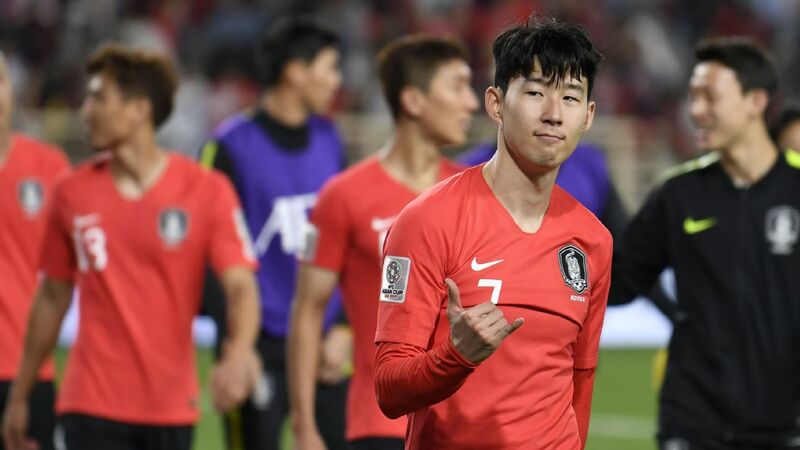 Merry Lee is South Korean, but the former actress has developed a love for the future 2022 World Cup hosts and follows the Qatari team around dressed in maroon and white, the same colours as the flag she waves.